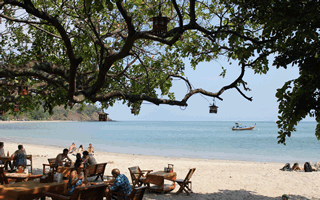 Kantiang Bay View Resort,located right on unspoiled and peaceful nature beach in south of Koh Lanta. With it's beach size,white sand and clear water. 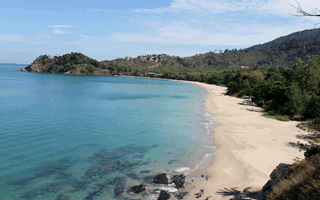 Kantiang Bay offers a perfect get away place for swimming,sun bathing and snorkeling. With short walking distance,you will find nearby attractions including Nui Bay where you will only find yourself in the middle of prue and lure nature that is hard to be found in anywhere else. Nearby view point and sunset spot are easy to find around or even on the beach itself on Kantiang Bay Beach. ...Are you ready for your spacial holiday with us today?